Q: Comment on each other’s greatest change before and after army. What do you miss most while being in army? EH: The greatest different is.. firstly, he became a real man, became more handsome and gives off a more manly feel. DH: What is what a lot of people thinks because there have been a 2 year gap, this is unavoidable. Talking about change, even though we became more manly, but I think we became younger. 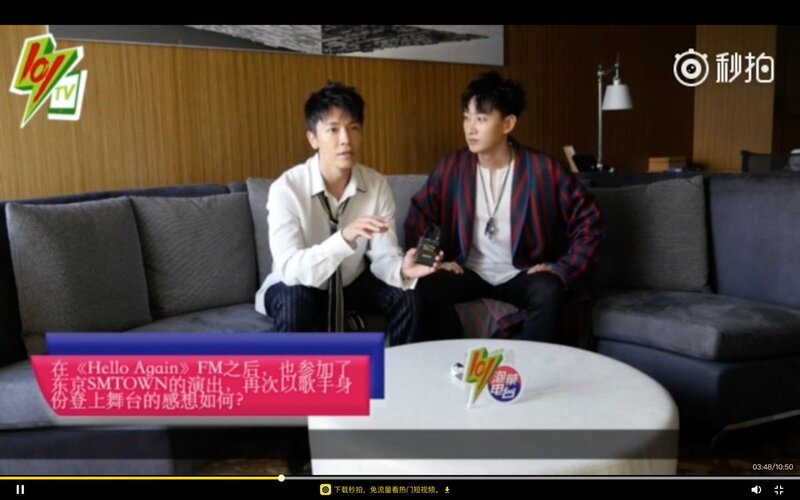 EH: Saying this makes me shy..
DH: Yes of course i miss the fans the most while I was in army and also the members and also doing super show, recording albums, I will think of all the memories on stage. EH: Me too! A lot of fans sent in letter and I spent my free time reading them. The letters gave me a lot of strength and it brought back a lot of memories. Q: When can we hear D&E’s new song? EH: yes we might surprise fans any moment, so please anticipate!! Q: The song “Winter Love” has left a lot of fans feeling touched, Can you talk about how the song is being composed? DH: this song was composed as a gift for our fans before we enlisted and the meaning was for fans to wait for us and also before we enlisted, the only thing we can do for fans was to compose this song…. The song lyrics is about temporary separation. Even though it was autumn, but because we had to part so it felt like winter… It included the meaning that we would go and return well, as a present for our fans. Q: How would you describe yourself in the 30s? What will you be like in 10 years? EH: We were asked this question quite a lot when we were in our 20s and as I recalled my answer and now that I am really in my 30s, it is different from what I imagined. I still look really young and I’m still doing activities and releasing songs, so I cannot foresee what will happen 10 years later and I feel like it will be different from other people in their 40’s. EH: Because we want to be together with everyone for a very long time. 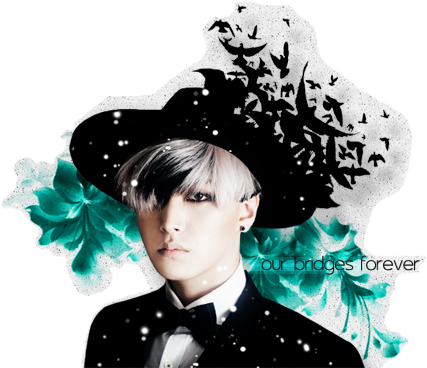 Therefore, we will work hard to stay together for the next 10 years to continue showing everyone our good sides. Q: Each, please say a line that you are confident in Chinese. Q: what do you want to say to fans who are here to watch your performance? EH: Everyone has waited for us for a long time and we really miss everyone, we will never part now right? EH: I love you all (Hae burst out laughing again) You have to keep confessing your love!! It is better if you keep confessing!